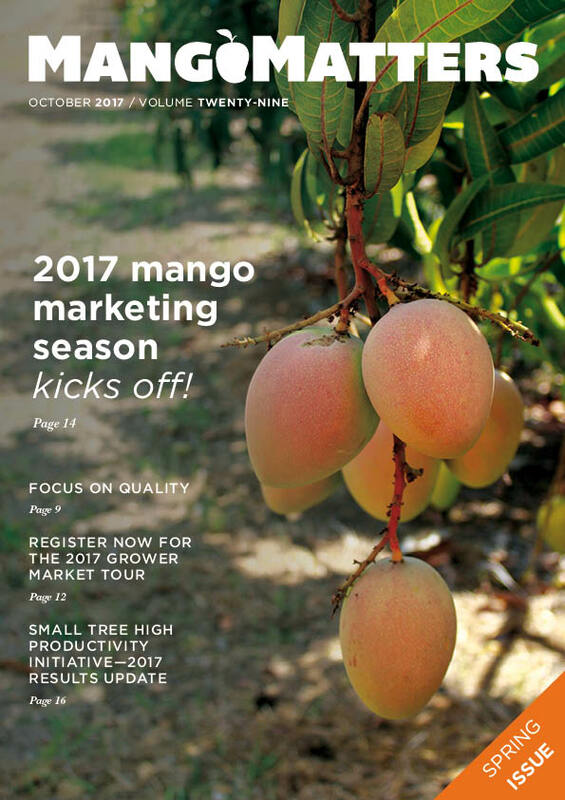 Our quarterly magazine, Mango Matters, is distributed throughout the mango and horticulture industry. Please click on the below links to view the latest editions of Mango Matters. Want to advertise in Mango Matters? Please see the 2019 advertising schedule with rates here. Transporting your mangoes to market—do you know how they are being treated? #LovinSummer #LovinMangoes social media campaign—it's the hottest thing this summer!